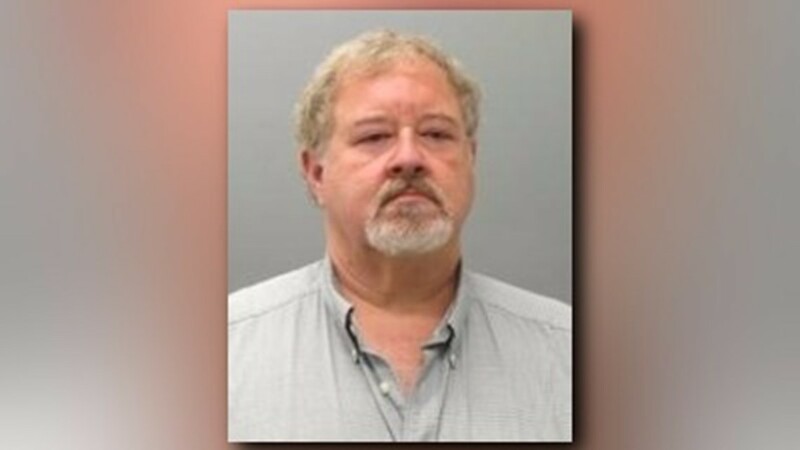 A Troy, Mo., man is facing two charges after police say he broke into his ex-wife's apartment and stole her car keys. A Troy, Mo., man is facing two charges after police said he broke into his ex-wife's apartment and stole her car. At around 1 a.m., police got an anonymous call from the 100 block of Carol Drive for an intoxicated man trying to break into an apartment. Police found Burr in a car on less than a mile from the original call. He told police he was trying to exchange custody of his child with his ex-wife. He was taken into protective custody because of his intoxication level. When officers arrived at the scene of the call, his ex-wife told officers Burr was banging on her door. She told police that her apartment was not the exchange location for their child. Police said Burr was released from prison at 3:15 a.m., and returned to his ex-wife's apartment less than two hours later. This time, police said he kicked her door in. She told Burr to leave multiple times, but he wouldn't. She told police Burr began yelling, then took her car keys and left in her car. He was tracked down by police a short time later and taken into custody. He is being held on a $50,000, cash-only bond.